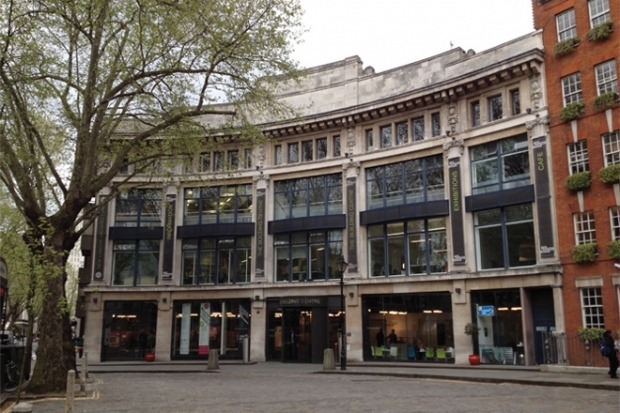 There will be a talk and discussion chaired by Dr. Lucy Soutter on Tuesday 15th Nov 6.30 – 7.30pm. 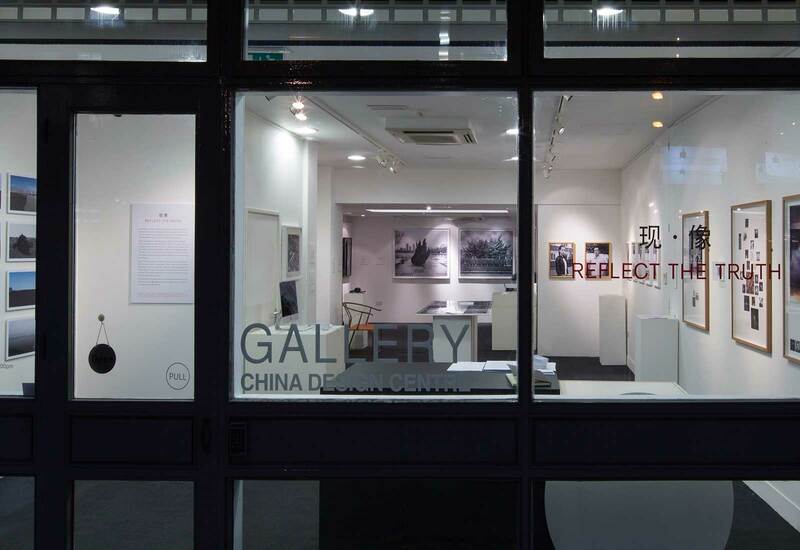 This exhibition of still and moving image brings together Chinese graduates from The University of Westminster’s MA Photographic Studies with some of their invited colleagues. 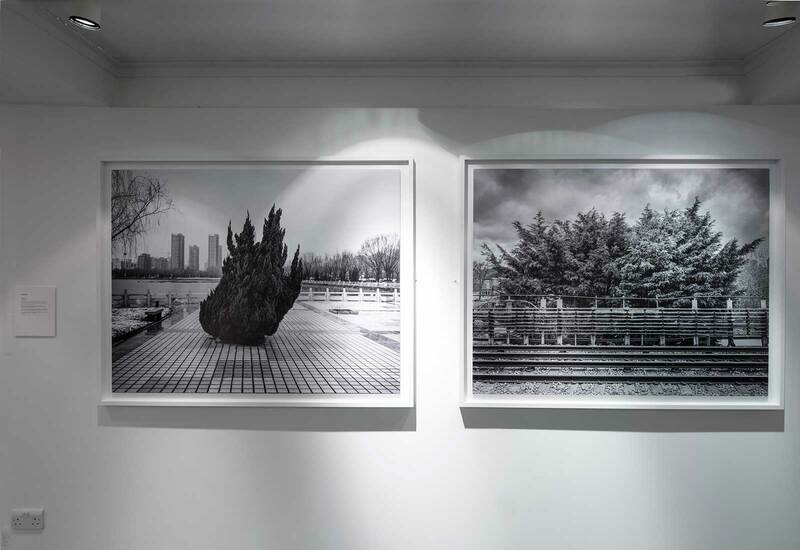 The exhibition takes its title from the The Chinese characters 写 (Reflect) and 真 (Truth) which are commonly used to represent ‘photography’. 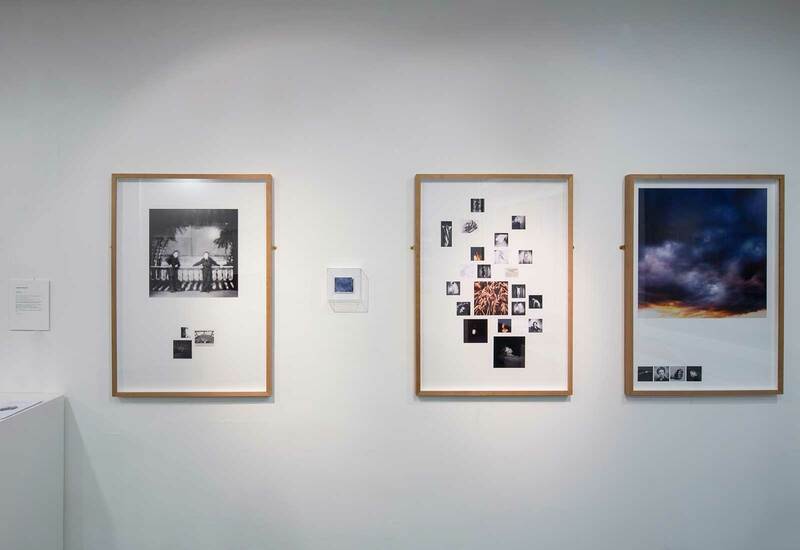 Students of photography are commonly engaged in debates around the relationships between the image and its real world sources – questioning the extent to which the photograph can reflect the nature of the world it depicts and how it operates as an artistic medium. Here, documentary tendencies collide with fiction, allegory and metaphor. 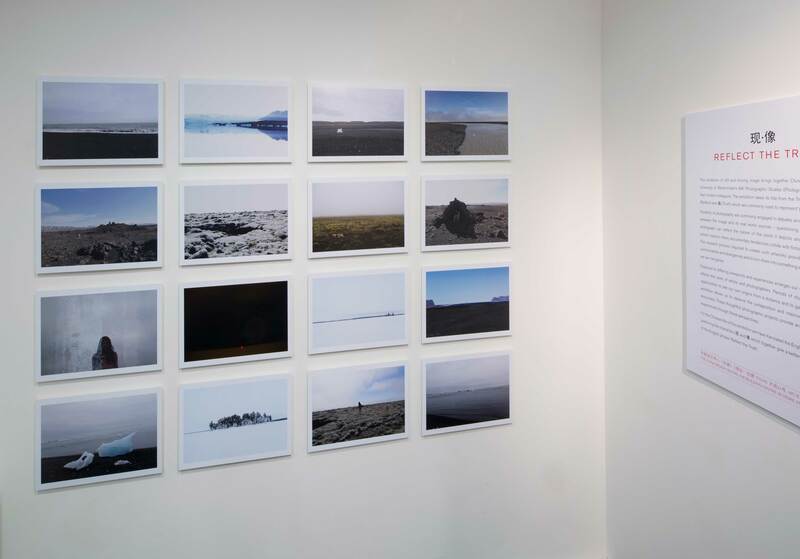 The research process required to create such artworks provides the space to look for commonalities and divergences and to turn them into something we can point at, something we can recognize. 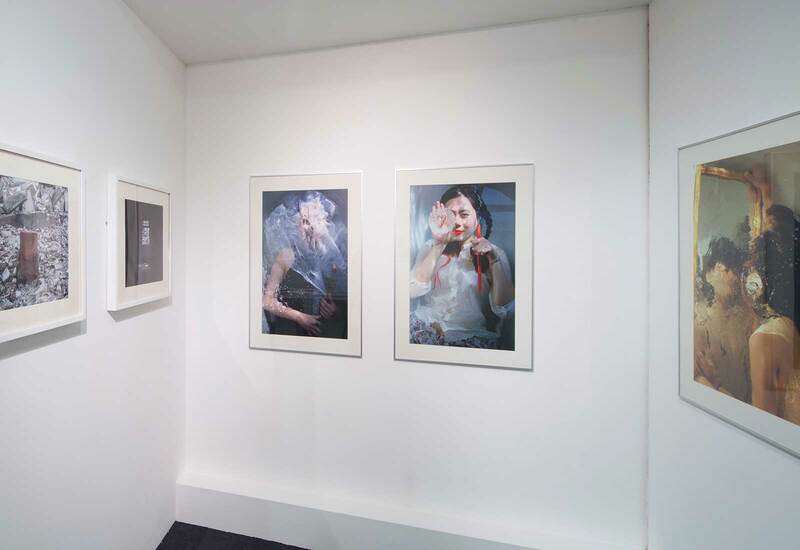 Exposure to differing viewpoints and experiences enlarges our world and unquestionably affects the outcome of the work of artists and photographers. Periods of study and work abroad are opportunities to see our own origins from a distance and to gain new perspectives. 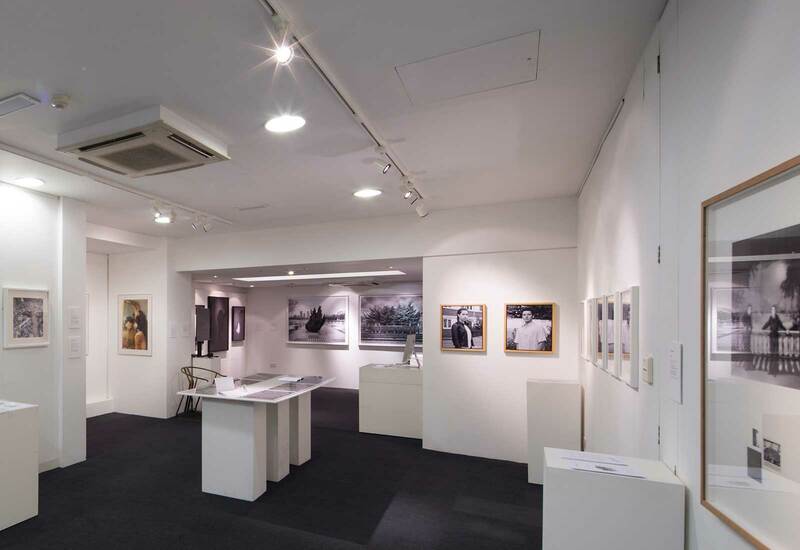 This exhibition allows us to observe the juxtaposition and intermingling of various cultural discourses. These thoughtful photographic projects provide an insight into the world as experienced through multiple perspectives. 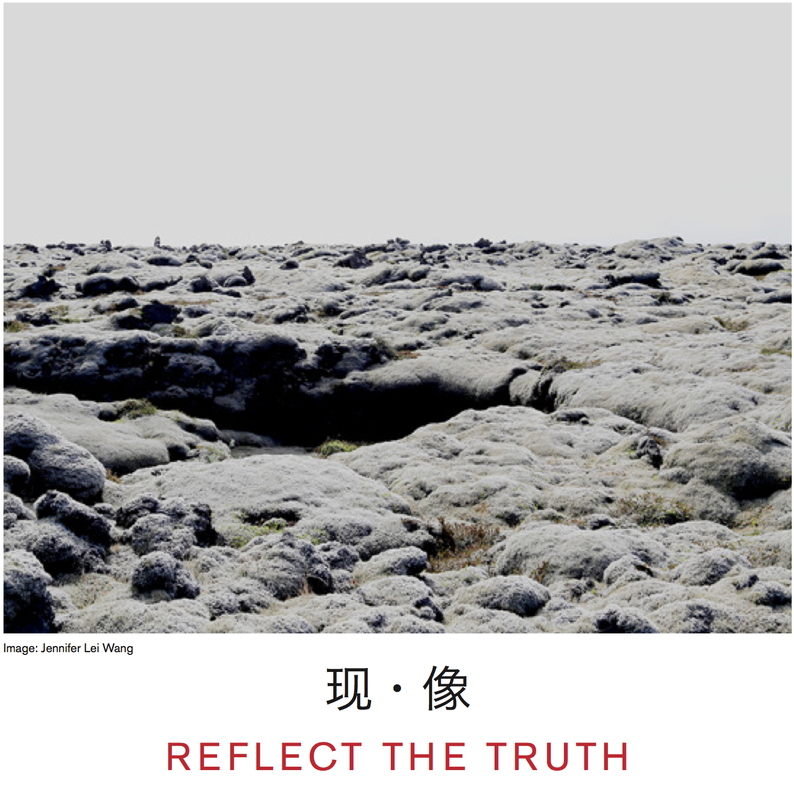 For the Chinese title of the exhibition we have translated the English title back into Chinese, preferring the characters 现 and 像 which together give a better sense of the implications of the English phrase ‘Reflect the Truth’. Copyright © 2015. All rights reserved. Web design by Creative.onl.